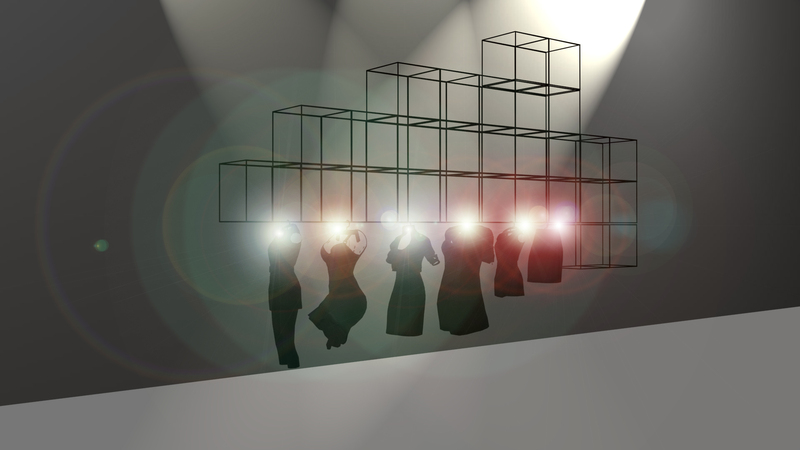 Decoding the term “Visual Merchandising”? Before I elaborate on futuristic overview of Visual merchandising it is important that I should first decode the term here. Many articles and books have already been published on visual merchandising, which states that Visual Merchandising is a methodology to position a retailer & its related products in the market. 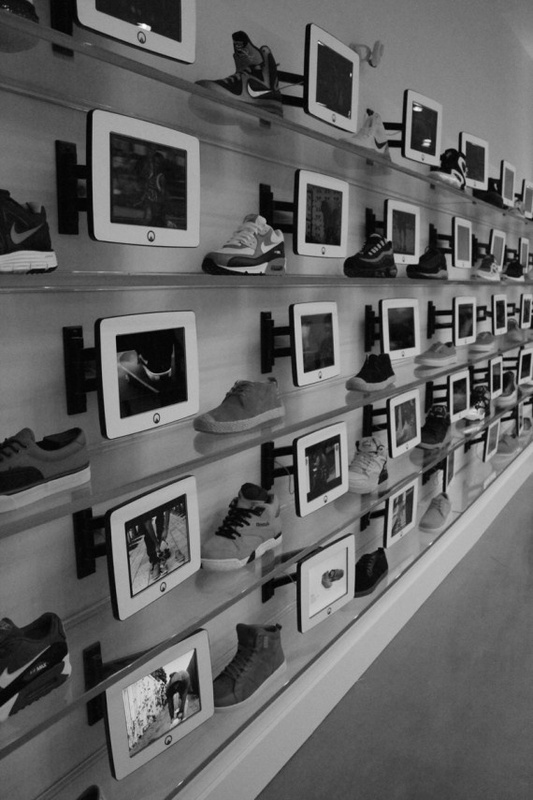 It can help to create that positive customer image that leads to successful sales as it distinguishes the collection through the generic (Fundamentals Rules) and expert (Technical Guidelines) modes of displays. 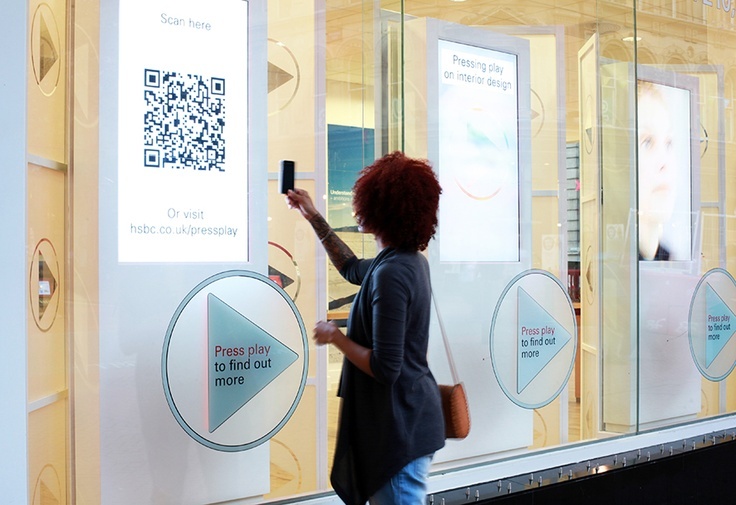 It not only communicates the store’s image, but also reinforces the store’s advertising efforts and encourages impulse buying by the customer. Visual merchandising is a major factor often overlooked in the success or failure of a retail store. It is second only to effective customer relations. Visual merchandising can be defined as everything the customer sees, both exterior and interior, that creates a positive image of a business and results in attention, interest, desire and action on the part of the customer. These methodologies if used in a precise manner are profitable for the consumers, sales team and for the product itself. Initially VM was limited to window dressing only. However, over the past few decades due to the extensive brand penetration in the market, we see visual merchandising has now become a famous terminology. Retailers from both; organized and unorganized markets have started using the varied methods of display to gain the maximum exposure of the merchandise, to increase footfalls and generate the revenues. Now VM is not limited to apparel display rather evolved at various levels in different capacities. Since the process is deeply rooted with the branches of fashion & Lifestyle domain which is not constant and will keep on changing itself along with the time. Hence we would see the display tactics used today would get obsolete soon and swapped with efficient and unconventional methods. The display techniques would then further be involved with online portals. Therefore, I believe the idea of this article has emerged and elaborates the futuristic overview of this process. So where are we now and where are we going to take the display standards from here? Firstly, I would elaborate on Global and regional domain here. Visual merchandising as a functional support has a crucial role in retailing and has more than 100 years of enriched heritage and stories intact. We see US & European markets at the niche level of shopping experiences after years of struggle and practices whereby these markets try and evolve the customers with their mesmerized product display methodologies. However, in other zones the concept of the displays was there, but in the unconscious memory. I mean to say retailers in the past used to apply parts of display tactics when they used to display the merchandise at their level since at that point of time there was no dossier or docket of display guidelines were handy with them. Moreover, none of the institutes were offering the study materials or courses in this discipline. Domestic retailers try and match the global standards of displays, but technological advancement is mostly limited to the giant brands with steep budgets. Brands have also started bringing the retail excellence levels and knowledge to elevate the marketing, display and service standards. I feel there is a substantial need of VM association or union to bring paradigm changes in terms of store design & product placement which would subsequently elevate the display standards of domestic brands and the outlook of retailing. In order to understand the individual & cluster platforms of display, we can see that retail has positioned itself at multiple platforms. We see stores at high streets translating the glory and heritage of the brands in a magnificent ways. 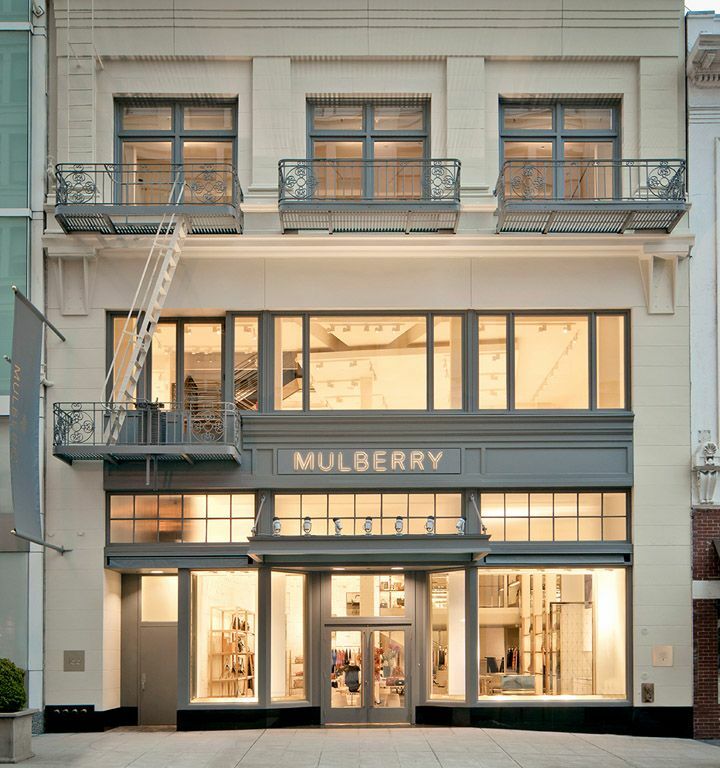 Brands does not hesitate to acquire high rental properties and offer the collections through these locations for example brands at Champs-Élysées in Paris, Manhattan Street in US & Linking Road in Mumbai. On the other hand, we also see a great mix of brands at various national and international Malls. Now what remains, and plays the important role in up keeping the look of the stores is the technique called visual merchandising. We see mannequins positioned in the windows with perfect ensembles and in coordinated dresses communicating the fashion trend based on the ongoing seasons. We have witnessed this beautiful process for the past two decades now and as we progress towards the end of 2025 we would see some evolutionary changes in store design and visual merchandising domain. Brands with 100+ years of heritage would be going to present in the moderately large area & each of the mega cities in a country would have these stores. 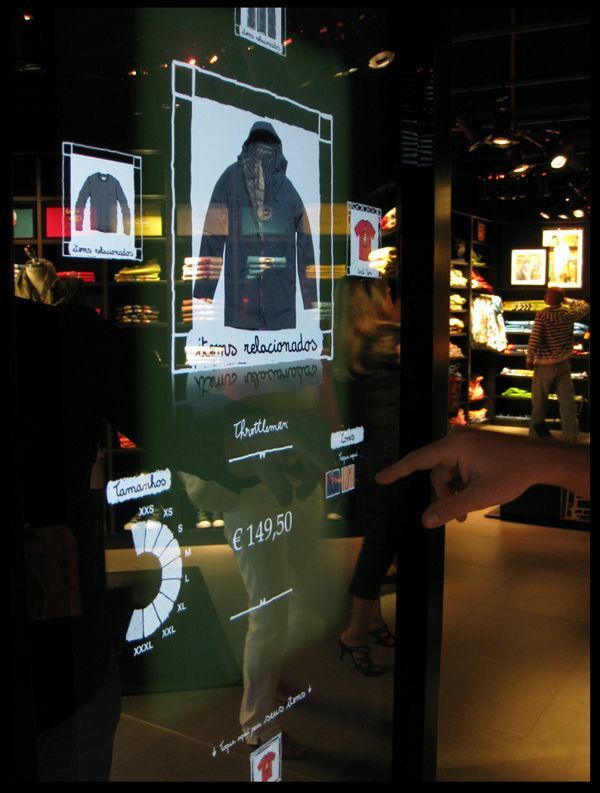 How does technology shape Visual merchandising? Now, as far as Technology is concerned, it has different meanings associated with it. Modern theory says the sum of the ways in which social groups provide themselves with the material objects of their civilization is called technology. 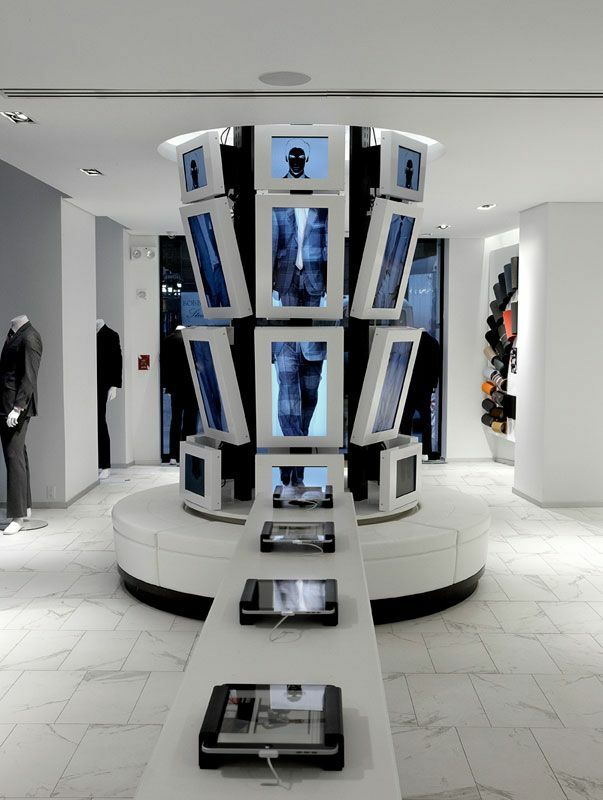 We see some evolutionary changes across all the levels of visual merchandising due to the technology. 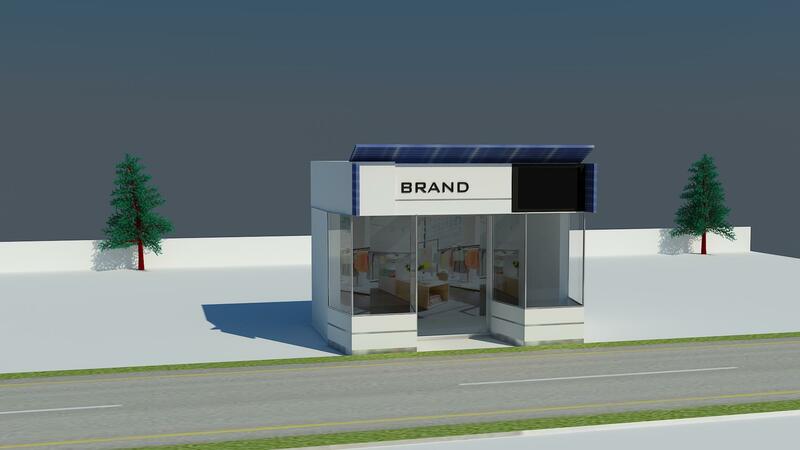 For example, we see that today visual Merchandisers are equipped with softwares like Adobe, Corel draw and 3D max to visualize the entire retail space and its outlook well in advance the seasons whereas earlier they used to illustrate the plan on paper which had issues in scaling the layout or planogram. We have also witnessed the dramatic shifts in the material as a substance of display at various retail shops like flex, vinyl, 3M innovations, and print on textile for visual exposures and now we are moving towards 3D printing and technologies. In the past, traditional retailers used to play music of their own choices, but now we have hear customized music which is tailored as per the brand’s philosophy and its positioning in the market, which is now controlled by the hard drives, but not with the bunch of CD or DVDs for in-store music programs and it plays the music on the various timelines in a day to pump up the shopping moods. 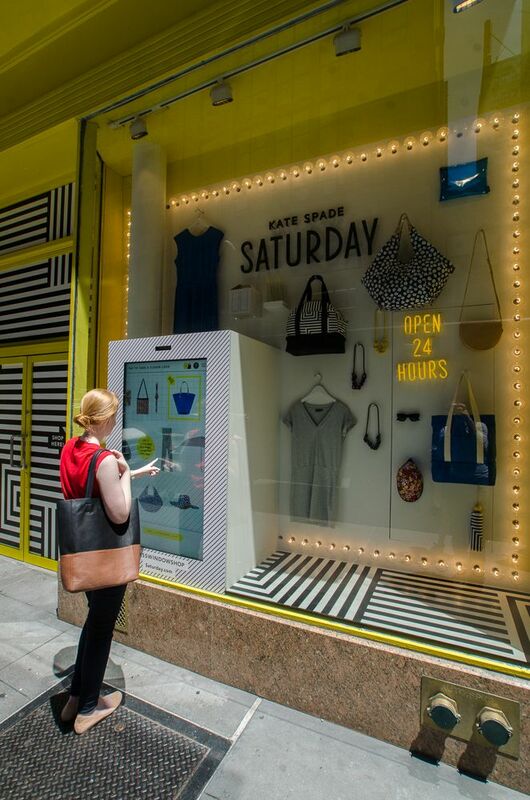 We see augmented reality taking the places now in the physical retail points to connect up with the youth and exaggerate the visual experiences. We see vinyl material based visuals are replaced by backlit fabric prints, and in future we would also see fabric visuals replaced by digital screens. Brands are not only going to display the products rather focus on the holistic ways of designing and merchandising. Stores would keep ready to develop archives of each of the merchandise/SKU produced within the brand on display and these collections would be projected by a beam available within the hanging rods. A digital space would be dedicated to the various advertising campaigns so that new customers would be informed and loyal customer should feel intact. I believe it is the brand and its core product, which defines the scale and scope of technology in their retailing phenomena. 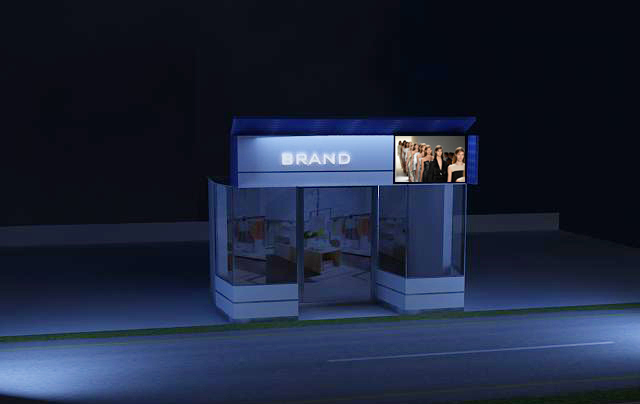 For example, if a brand has a strong legacy which they would want to share within their premises, there interactive LCD or LED panels are good options since this would give immense exposure to each of the product line or category, going beyond from this is augmented reality. 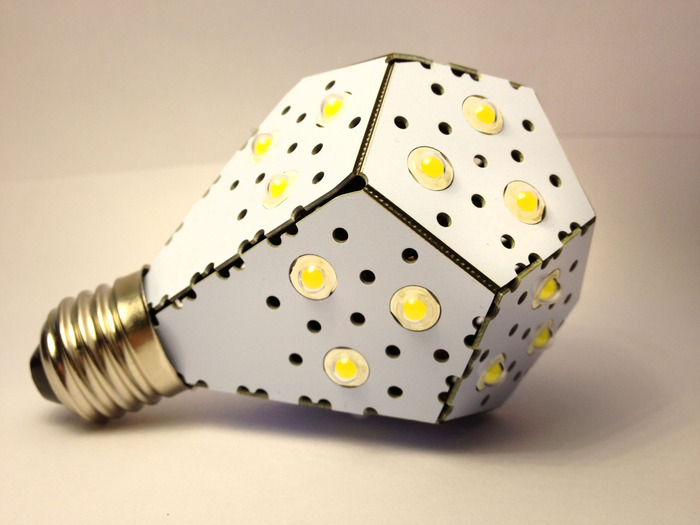 In case if the philosophy of the brand is based on innovation and economic product presentation, then LED lights is the best option and going beyond this platform the near future of light is Nano-lights which are far better, durable and effective. Similarly, brands of high street would install the solar energy based signboards which would get charged in the daytime and will get illuminated throughout the night even after closing the shop. This way in the daytime signboard would work as the identity of the store and after closing hours would become the advertising tool. Brands would be going to keep archives of their collection, which would not be limited to any specific season and in case if someone has missed that particular style at some point of time or could not buy the same, they would just get the same displayed on the merchandise walls where with the help of a beam a 3D virtual image would become visible in-front of the customer and they can place the order after confirming the look in an augmented reality system. We have to envisage the future by keeping in mind the sociological and cultural horizons. I believe the technology would take us to the next level and we would be going to develop various models based on the mere concept of technology where visual thinking and merchandising would lead the future of retail. We need to have such a robust system in place so that we could control, select and buy the merchandise by winking. Google has already launched the eyewear which has inbuilt screen in it and it acts on the winking and eyeball movement patterns. This tribe of visual Merchandisers should be ready to grasp these changes. Surface retail application which will have inbuilt leaves, petals, smell, and animation in it would also become an important tool to display, for example, in a pre decided surface where the retailer has displayed perfumes the surface just below that would reflect the various elements of its composition. Digital VM vs physical VM? It is a comparison in between webmospheric and Atmospherics. The Digital display is based on the webmospheric tools which are devised by UX designers. Before we talk about Digital displays it is also important to illustrate the philosophy of online retailing, its revenue generation model & its most profitable categories. E-retailers or m- retailers generate most of their revenues by Books, Computer hardware, health & beauty, jewelry etc which require less tactile involvement of the customers. And UX designers with the help of various elements & principles of design are creating a visual platform for the customers. 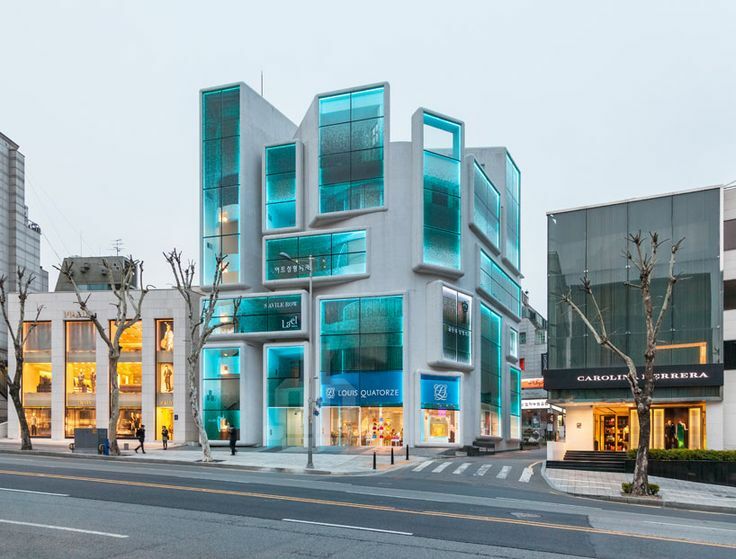 UX designer plays with shapes, whereas stores with their physical landmarks play with the forms. However, now we can also see the 360 degree or virtual outlook of the products online, but customers can’t touch and feel it unless she goes to the physical store. We are human beings and we see the things in Length X Breadth X Height format, Hear in decibels or hertz, Smell the aroma and taste the things before making the decisions. UX designer is a precise term rather than online VM since there is no official or practical training format and infrastructure available which can create a VM aptitude towards online retailing therefore it’s the mix of graphic and web designers those who are trying to create the overall online experiences. Today we can install google earth on our mobiles and within a fraction of the second land ourselves near Eiffel tower and see it. However, we still get the tickets booked, pack our baggage and visits Paris in order to get the feel of this magnificent landmark & the city. We can easily order pizza through a call, but we still go to Pizza hut to give treats to our taste buds. We do lots of chatting online, but we spend good time when we meet our friends and raise the toast in getting together. I believe to evolve the customers it is important to create a mix of both digital and physical environments for the customers. So that they would feel connected and enrich their shopping experiences. I believe the days are not too far when even online retailers would come open their stores for the better customer engagement. Posted in Branding, Designing the FUTURE, Note Pad of my learnings, Photography, Softwares, Visual MerchandisingTagged Branding, Digitization, envisioning, Evolution, Fashion, Future, Future of displays, LCD, LED, Materials, Retail Design, Signage, Style, Technology, visual standardsBookmark the permalink. What is a creative vision?